أكد المدير العام لمؤسسة الكويت للتقدم العلمي الدكتور عدنان شهاب الدين حرص المؤسسة على إيلاء الدراسات والمبادرات البيئية اهتماما كبيرا ضمن خطتها الاستراتيجية 2017-2021. تعتبر القدرة على تغيير طريقة عمل الشركة، ونموذج أعمال الشركة إحدى المجالات الرئيسية التي تتيح للشركات الفرصة لخلق قيمة من الابتكار والاستفادة منها. 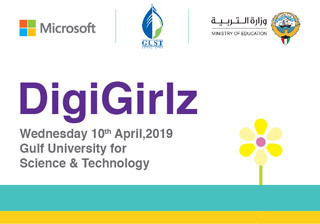 الوقت 10:00 a.m. إلى 09:00 p.m.
DigiGirlz, a Microsoft digital skills program, gives middle and high school girls opportunities to learn about careers in technology, connect with Microsoft employees, and participate in hands-on computer and technology workshops. 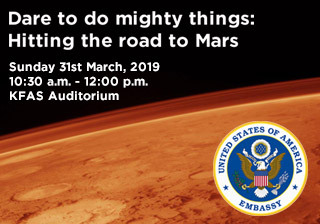 الوقت 08:30 a.m. إلى 12:30 p.m.
A lecture about NASA's "Journey to Mars" from the early rovers to the current rover on Mars, the Curiosity Rover. 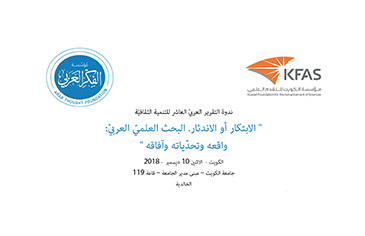 الوقت 10:30 a.m. إلى 12:00 p.m.
إن التطورات في استخدام العلوم والتكنولوجيا في حياتنا المهنية هو بسبب تغييرات متعددة منها تطورات في التعلم الالي، والتبني العالمي لشبكة الانترنت ومواقع التواصل الاجتماعي، ومستجدات الذكاء الاصطناعي، والطباعة ثلاثية الأبعاد ، أنظمة العملات الإلكترونية ، السعي وراء الغذاء الاصطناعي ، استبدال النفط بمصادر جديدة للطاقة المستدامة ، والحماس الذي تم العثور عليه حديثًا حول سلسلة الكتل (بلوك تشين). 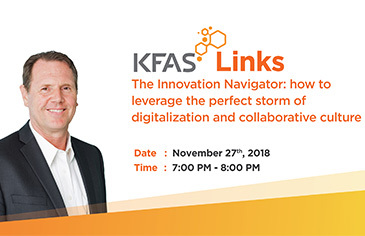 Join us for a talk by Prof. Sebastian Fixson and Prof. Tucker Marion on how to leverage the perfect storm of digitalization and collaborative culture. 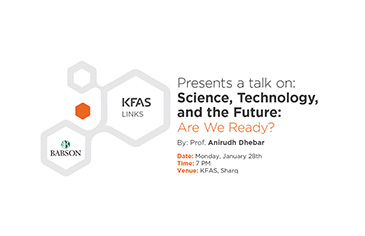 Join us for a talk with Ikhlaq Sidhu, a world class expert in “real-life” technology, innovation and leadership. Based on the success of the long standing NAS-organized Kavli Frontiers of Science aimed at promoting inter-disciplinary collaboration among young scientists and researchers, NASEM first started the Arab-American Frontiers of Science, Engineering, and Medicine program in 2011. 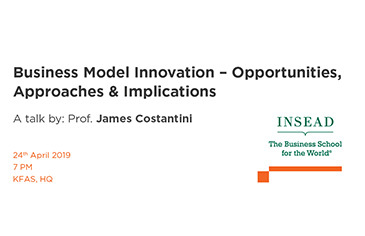 Blockchain technology is an emerging technology and expected to have a major impact in our lives, the societies we live in, and the way we do business. 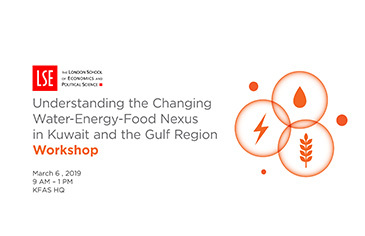 It is broadly recognized that the transition towards a sustainable energy system will occur through the massive deployment of strongly distributed generation like wind and solar as well as storage to deal with the intermittent character of these sources. 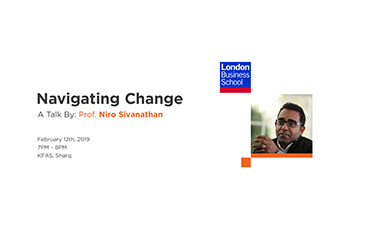 Professor Marsh, a Laureate of the 2015 Al-Sumait Prize for African Development, will talk about his research and experiences of delivering healthcare in Africa. 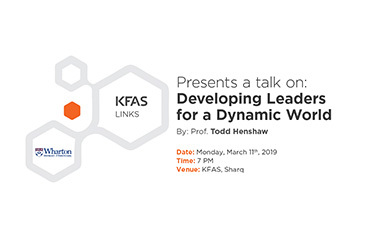 Part of the KFAS speaker series that aims to promote science, technology, and innovation in Kuwait, the talk will explore how to think creatively by connecting your intelligence (left brain) with your imagination (right brain). The heritage and future of the GCC is entwined with its proximity to the sea. 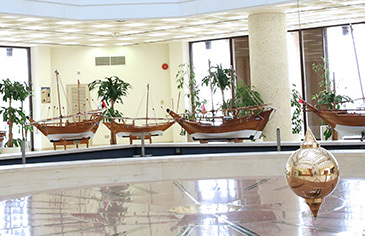 Most of the GCC capitals and major cities are located on maritime trade route. The modern urban development and key oil sector installations are hugging the low coastal line. 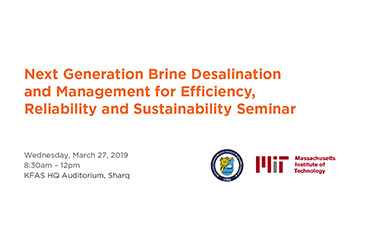 Furthermore, desalination is the major source of water for the entire region. 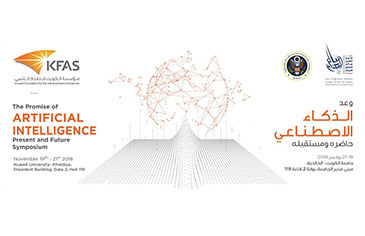 The Kuwait Foundation for the Advancement of Sciences (KFAS) in collaboration with the American Association for the Advancement of Science (AAAS) and the U.S. Department of State (DOS), will host the International Conference on Women Leaders in Science, Technology and Engineering (WLSTE+10) in the State of Kuwait on 23-25 October, 2017. 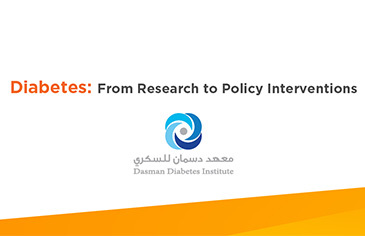 The conference will be held under the patronage of His Highness the Amir of Kuwait, Sheikh Sabah Al-Ahmad Al-Jaber Al-Sabah. منذ إنشاء مؤسسة الكويت للتقدم العلمي عام 1976 وفق رؤية سموِّ الأمير الراحل الشيخ جابر الأحمد الجابر الصباح وإشرافه، كمؤسسة غير ربحية تهدف إلى نشر التقدم والتطور التكنولوجي وبناء اقتصاد قائم على المعرفة والبحث العلمي، وتحويل تلك الرؤية الطموح إلى حقيقة وواقع ملموس؛ تسعى المؤسسة بجهد حثيث إلى أداء دور قيادي ورائد في جهود النهوض بالعلوم والتكنولوجيا في الكويت. لتشجيع القطاع الخاص الكويتي على احتضان وتشجيع الابتكار، قامت مؤسسة الكويت للتقدم العلمي بتقديم برنامجها التدريبي الرائد "التسجيل المفتوح" في بداية عام 2014.